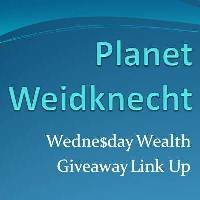 Enter to win some giveaways! to be the #RedlineDodge Blogger. Thank you! Thanks for hosting Lisa! Happy May Day! Thanks for linking up! I hope you win! Thanks for the linky! I added one. Got em in Lisa!! Thank you for the linky!